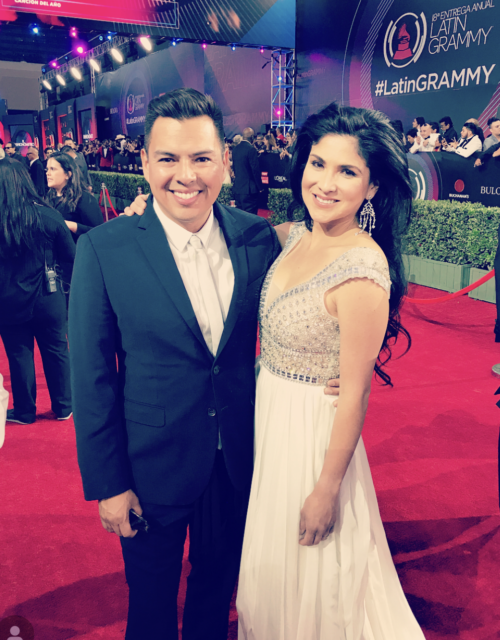 Since her public debut at the age of 16, Jaci Velasquez has been flourishing in her passions, amassing multi-platinum records in English and Spanish, climbing the music charts with 16 number-one hits and blossoming in her acting career. We were excited to speak with the well-regarded artist and catch up on her latest endeavors, which includes her new book, scheduled to be released this fall. “…I’m so excited. It’s called When God Rescripts Your Life,” the multi-talent tells Tinseltown Mom. 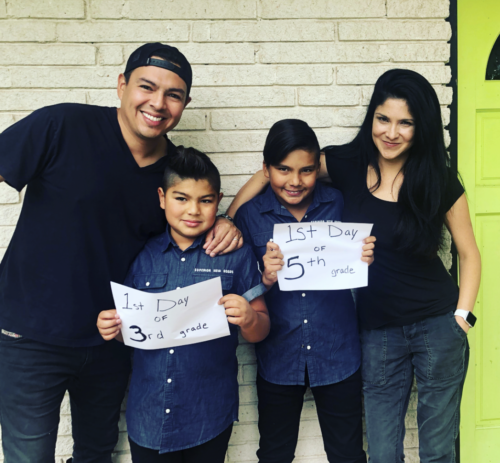 Be sure to look out for Jaci Velasquez’s new book, When God Rescripts Your Life, coming out this fall, or you can preorder on Amazon! Mundo entero, su voz hizo convertirme y amar a Dios, fue ella la persona que me hizo entrar en los caminos De Dios, te amo Jaci!! !